French artist Unreal is a self-taught pianist, guitarist, and producer. His style ranges from Classical to hard-hitting Industrial Metal, using Orchestral and Electronic elements. Influenced by an eclectic array of artists like Nine Inch Nails, Hans Zimmer, and Jean Michel Jarre, Unreal's music is characterized by its Epic and aggressive tone. 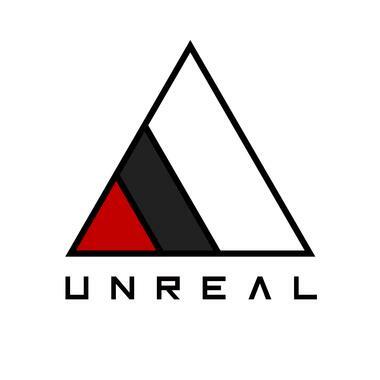 Tapping into a global vibe, Unreal creates music that brings Film, TV and other media to life.